Short Term Rentals Still Available for the 2018 Holiday Season! Many of our vacation rentals still have dates available for this coming holiday season! 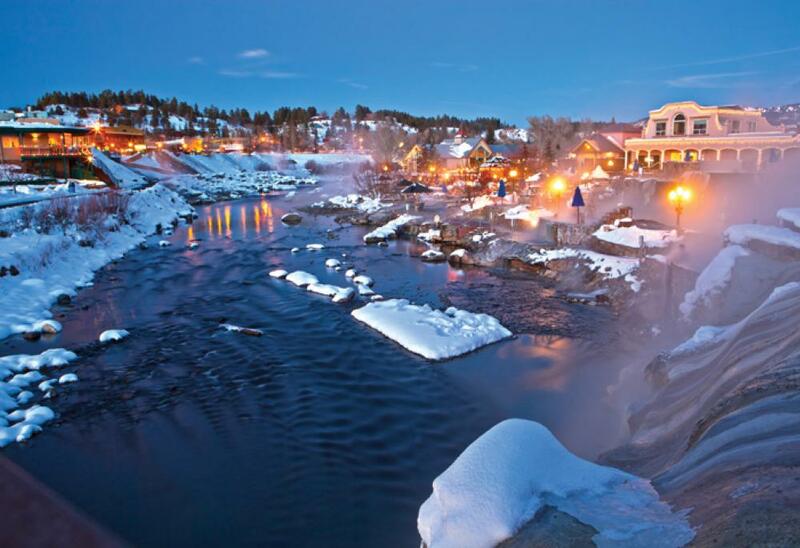 Come enjoy all that Pagosa winters have to offer, or invite the family to spend some time. From skiing, to sledding, to snowmobiling, the winter activities are endless! The hot springs are a perfect place to spend your morning, or apres ski! Click on the image to view our rental inventory.